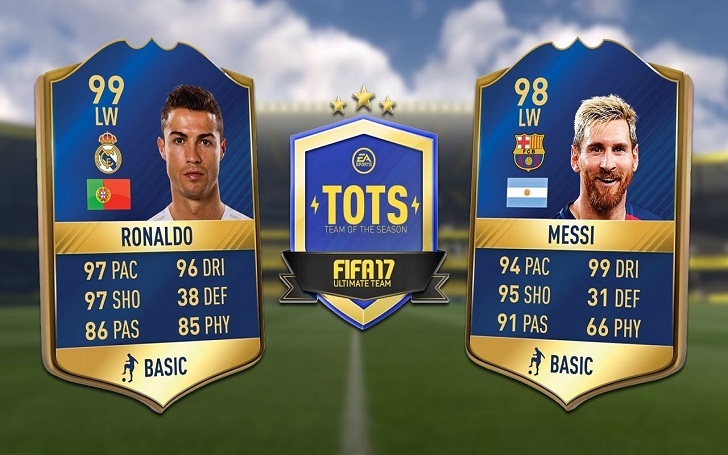 EA Sports has recently released the FIFA 2017 Ultimate Team of the season featuring the World's best players Ronaldo and Messi along with other several players from the Europe's Top Five Leagues who performed best for the past 12 months. 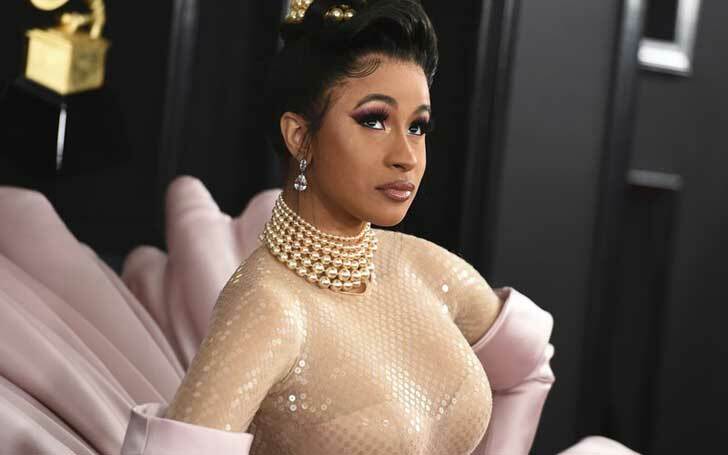 The squad includes the highest number of players from the Champions League winner Real Madrid with 4 while the Barcelona's duo Messi and Suarez lead the attack alongside Ronaldo and Lewandowski. Kroos, Ramos, and Marcelo have also been included in the squad from the Champions League and La Liga winners side. The squad includes two players from the Premier League winner Chelsea; N'Golo Kante and Eden Hazard with Manchester United Star David de Gea on the Goal Post. Spurs star Dele Alli has also made his place to the reserves along with his team-mate; The Golden Boot winner Harry Kane and their opponent Everton's striker Romelu Lukaku who had a fair season. However, EA has carefully managed to stay out of the debate between Ronaldo and Messi and has not answered who is the best at present providing both players maximum 99 rating. 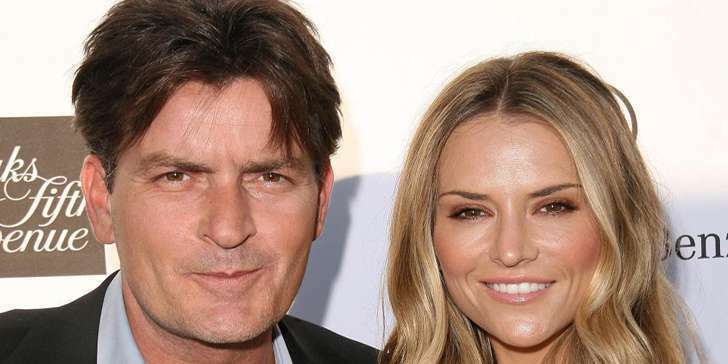 Are Charlie Sheen and Brooke Mueller together, again?